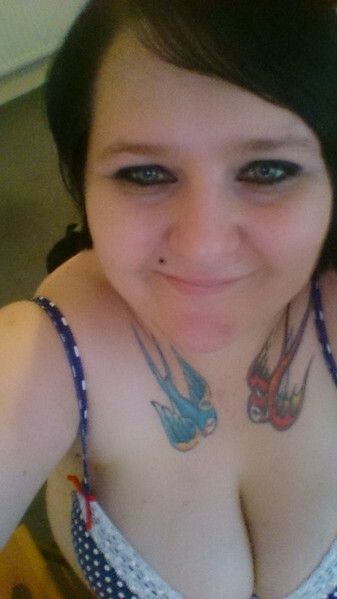 I am a voluptuous 27 year old with black and purple hair and emerald green eyes that you could get lost in for hours. I'm not very tall only 5ft 4 but what I lack in height I make up with a flirtatious nature and curves to die for. I have a 36dd cup size which I love to show off. My attitude is if you've got it...... flaunt it! I only provide in calls but I will make it worth the trip. I can give you the best girlfriend experience or be dominant and tell you what a naughty boy you've been. I am open to new experiences...... After all variety is the spice of life. But if you are looking for a more relaxing time, a full body massage may the answer. Someone who is comfortable in their own skin and not shy to try new experiences. Should be able to have a laugh. Full days need to be booked in advance.